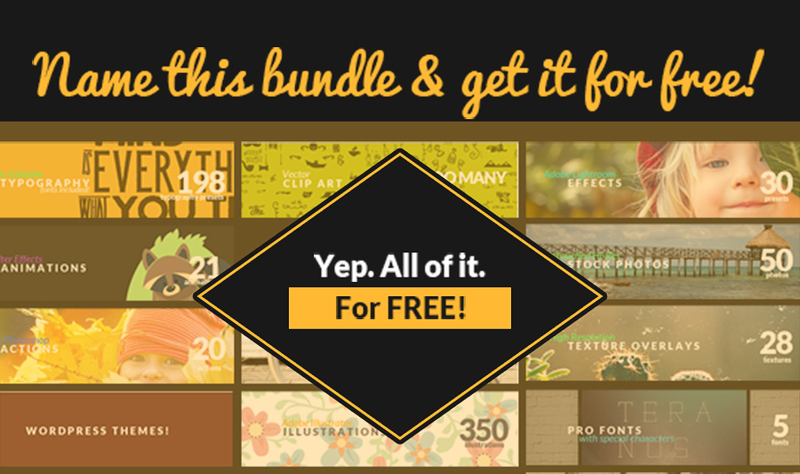 I’m very excited to announce another great giveaway: Nextend Web are giving away 3 LIFETIME licenses (worth $100 each) for the Smart Slider 2 plugin. 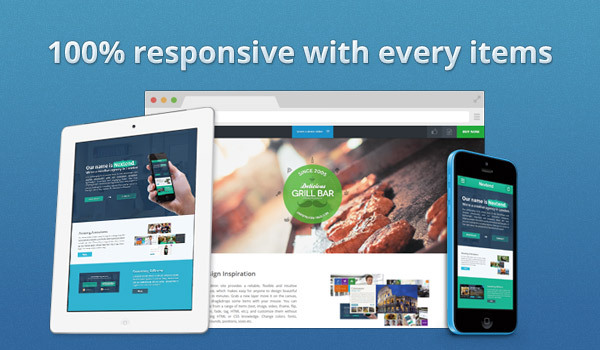 Smart Slider 2 is a user-friendly, highly customizable, responsive solution to build your slider into your site – the next generation of WordPress plugins. It works with both HTML5 and CSS3, has a user friendly backend, cross-browser compatibility, excellent support, touch screen adaptability and high quality code. 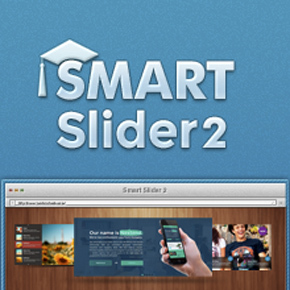 What is Smart Slider 2? 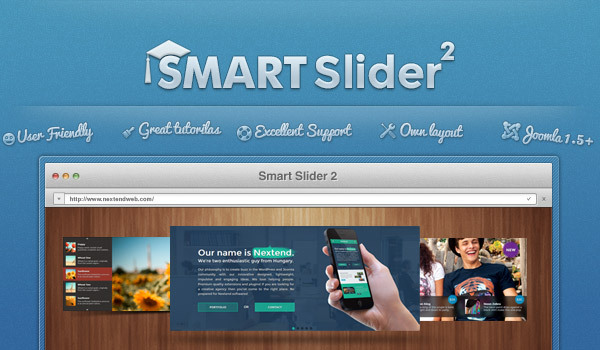 Smart Slider 2 is the perfect all-in-one slider solution for WordPress, that contains 4 slider type and it’s totally RESPONSIVE! 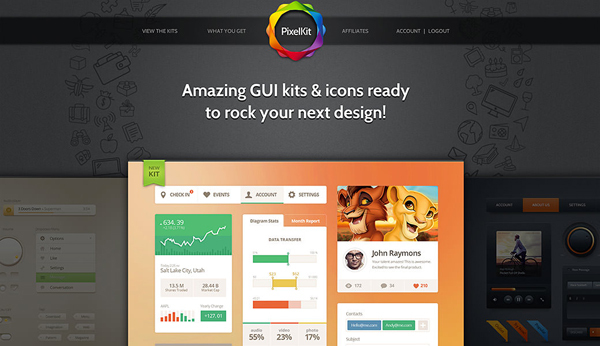 It comes with an intuitive interface for backend, which makes easy for anyone to design beautiful sliders in minutes. 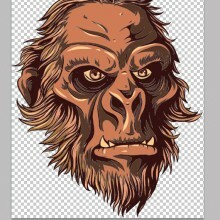 Grab a new layer, move it on the canvas, finally drag&drop some items with your mouse and your slide is ready. 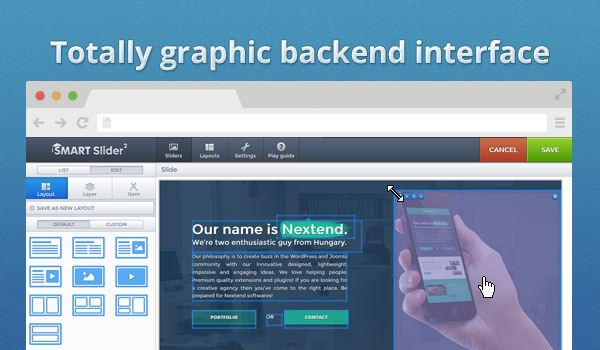 Nextend Web customers highly recommend Smart Slider 2. Animatable layers – Set effect (fade up, slide, Ken Burns and 22 other), duration, parallax, delay, easing as in and out animation for every layer. All you have to do to be one of the 5 lucky winners is leave a comment to tell us which is your favorite demo example and tweet about the giveaway using the hashtag #pixel77giveaway. To choose your favorite demo, go to the SmartSlider 2 live demo, click on ‘Select a demo slider’ and go through your options. The contest ends Wednesday October 30th and the 3 lucky winners will be announced here on the blog, Thursday October 31st. Don’t forget to check the Nextend’s Facebook fan page for the latest news. 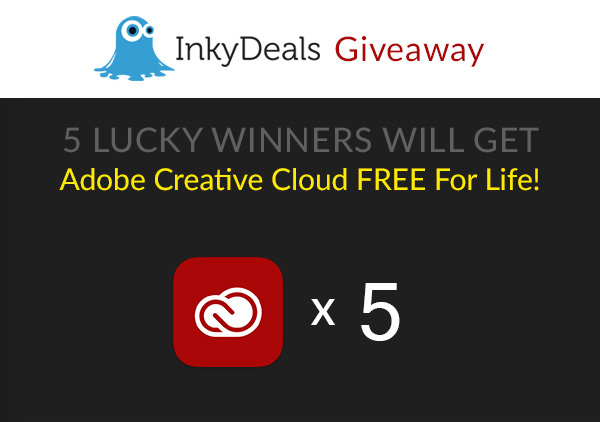 * The giveaway has been extended until Monday, November 4th. Don’t miss this last chance to enter and to win! I really like the Wonderful World Slider. Very nicely done. Excellent giveaway. Thanks. I really like the one page demo. I love big, bold, and simple. A little animation thrown in makes it very nice. My favorite is the vertical accordion. It’s clean and simple to use. It doesn’t look as confusing as other sliders that annoy me. I like the “full width ( skitter & 3D ) ” plugin. The Slider is a great Opp !!! All slider has good transition effects. But one thing that catch my attention is the simplicity of presentation of content and beautiful typography. Choosing the Full Page under the TYPE category is my favorite. Keeping the content is king and simple to understand what content is all about. 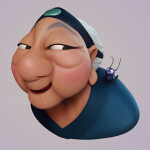 The full width (skitter & 3D) demo is impressive. Love use it for client website. My favorite is the full width slider with the skitter & 3d effects. Adds a little bit of flash to a normal slider. Thanks for the giveaway! I liked the full width layer 3d slider. Simple Layer with animation effects demo has great visual impact. Definitely my favorite.